Before the big wedding day, the bridal shower is an important and fun event for the bride, bridesmaids, family, and friends. It’s a time to celebrate with the girls and have fun games, drinks, and any other shenanigans you can think of. Making sure the guests have a fun time is critical to a great bridal shower. Often times it can be frustrating for the bridesmaids deciding on what to do for the bridal shower. Well, fear not: our event planning professionals at Blush have put together a list of bridal shower ideas that are fun for everyone! 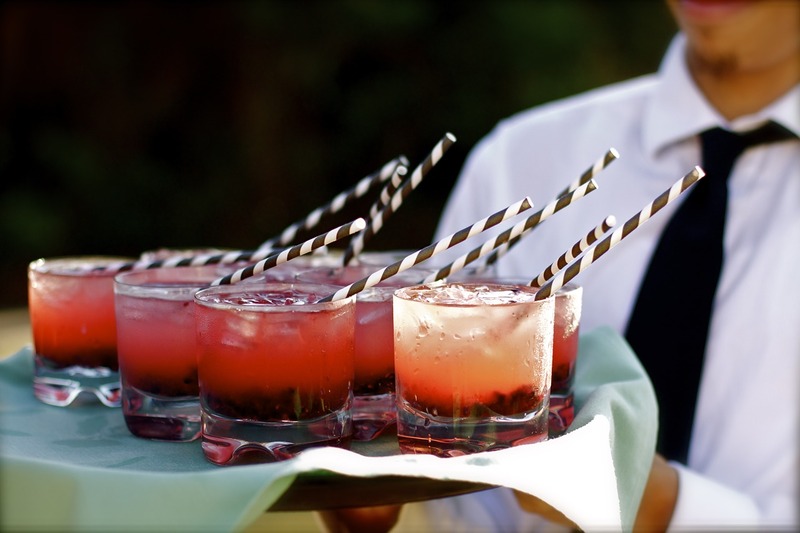 If the night has a specific theme, adding a bridal shower signature drink to the event is a great idea. Even if the shower doesn’t have a theme, adding a signature drink or cocktail is a nice way to add a dash of character to the night. If the bride loves a specific color, perhaps create a cocktail drink that includes that color. Most guests are going to drink anyway, so creating a fun cocktail for everyone will only make the bridal shower better. This game is a classic. Your guests will definitely have fun with this one, since it makes them work together and get creative. In case you’ve never seen or heard of a toilet paper wedding dress before, here’s how it’s done. Divide your guests into groups of 4 or 5. Each group will then designate one member as a “bride”. The groups will then design a wedding dress for the bride to wear using toilet paper. Once each dress is done, the guest of honor will then decide on the winner. You’ll need to purchase a lot of toilet paper for this game, especially considering how creative and in-depth some guests will get. The great thing about this game is it requires the group members to cooperate and communicate. This is a great icebreaker activity for guests that don’t know each other. Guests will also get very competitive trying to show off their designer skills! This is one of the bridal shower ideas we always recommend to people. It’s fun and creative for everyone. 3. Who Knows Her Best? 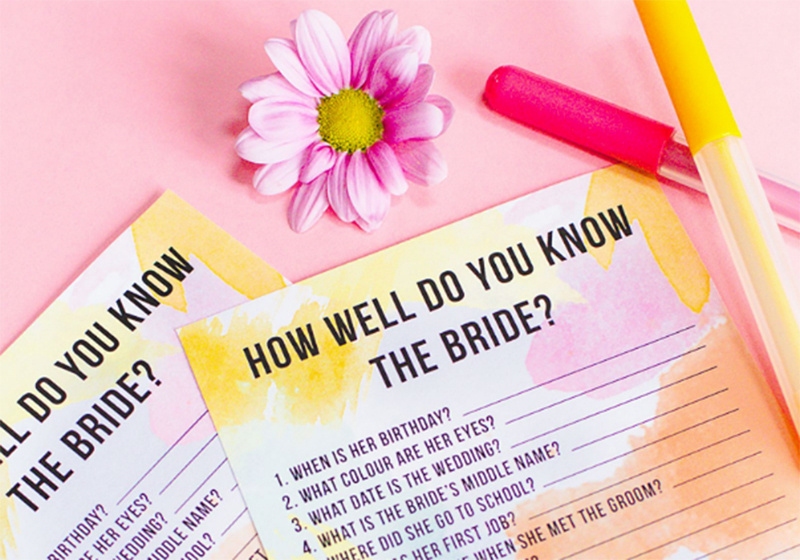 Another great bridal shower idea is to play “How Well Do You Know the Bride?”. Just about everyone who attends the bridal shower will be a close friend or family member of the bride, so they should all know her fairly well. This is a fun activity because if there are things that the guests don’t know, it’s a fun way to find out. The questions should be as specific to the bride as possible, and should be written by someone who knows her extremely well, such as a best friend or sister. Prizes can be given out to those who get the most questions right. Your guests are going to want some treats. Tired of the same old boring cake? 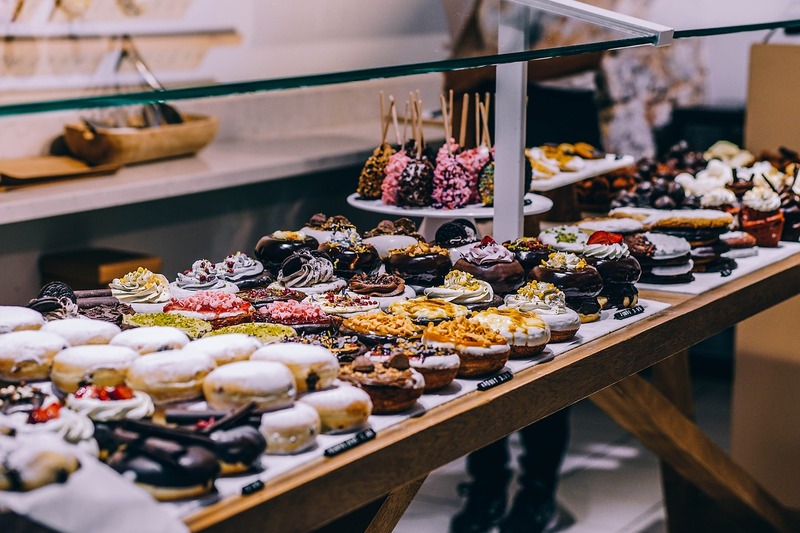 Try a dessert bar or candy buffet that will help your guests with their sweet tooth. If the bridal shower has a theme, you can coordinate the desserts/candy buffet to be in the same theme or color pattern. Your guests will love having the variety of sweets to choose from instead of a run-of-the-mill cake. And this way, they can “graze” all throughout the party. 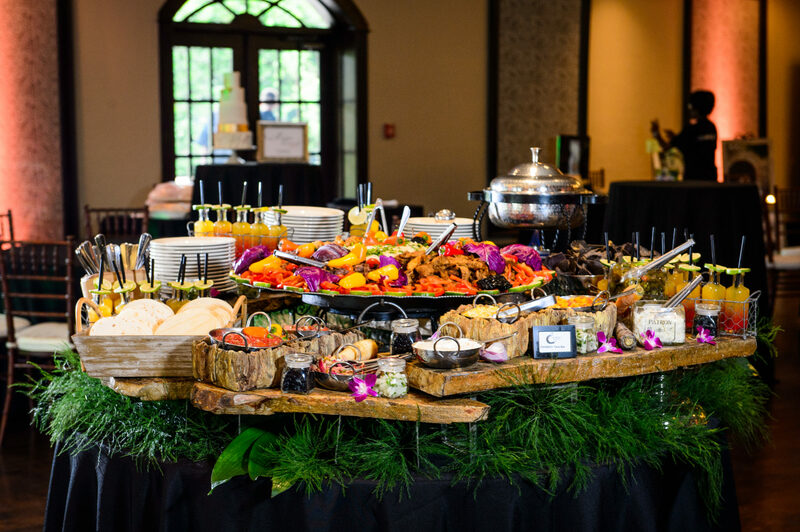 Food stations are a great idea for the bridal shower, as your guests get to pick and choose what they want. Try a do-it-yourself taco station where guests can add whatever toppings to their tacos that they prefer. Add a do-it-yourself salad station as well, and your guests will be delighted. Your caterer can put together all the ingredients and have them ready for the guests. Having a DIY food station is also one of the more practical bridal shower ideas, because it makes it easier for your picky guests. They can simply choose whatever they’d like and go from there. The name of the game is fun. The most important thing about a bridal shower is for the guests and bride to have a great, memorable time spending time with family and friends. 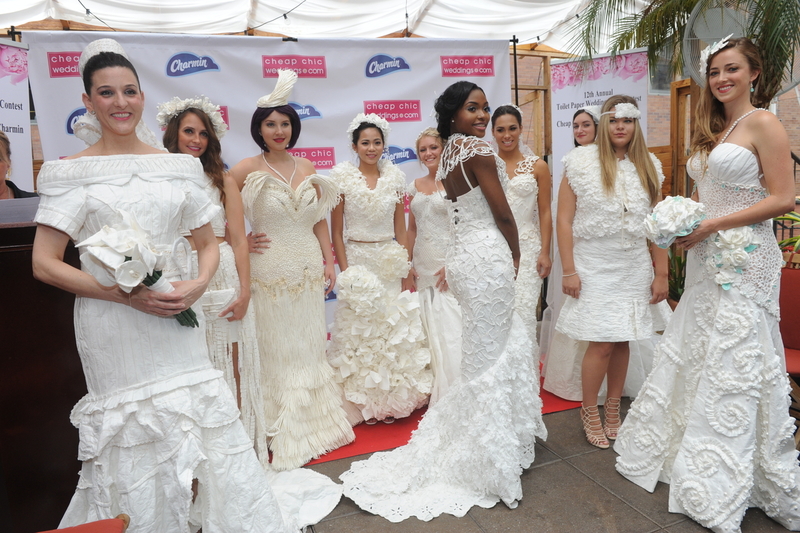 Keeping them entertained might be the most difficult part, but adding fun games like a toilet paper wedding dress will allow your guests to mingle with each other and have fun. There are so many bridal shower ideas to decide on, from themes to games to decorations, and more. Getting the right mix will depend a lot on your budget and the venue you choose. Happy planning! 50 Dazzling Wedding Boutonnieres To Inspire You! Yes, You Absolutely Can Have An Adults-Only Wedding!